Mark Butler, Omar Dickenson, Carlos Simon, M. Roger Holland, II, Cedric Williams, Richard Smallwood, Robert Fryson, Herman Porter, Jr., and Jeffrey LaValley. Essence2 received a grant from the Centre Foundation to support the commission of ‘Magnificat’ by M. Roger Holland, II. This composition for choir, soloists, organ, piano and electric bass will be premiered at this concert. Choir membership is open to anyone who is interested in singing music from the African and African-American traditions, and who is willing to make a seasonal commitment to the choir. The choir's membership is diverse in age, geographical residence, religious affiliation, and political leanings but is united in the celebration of singing music of praise and joy! 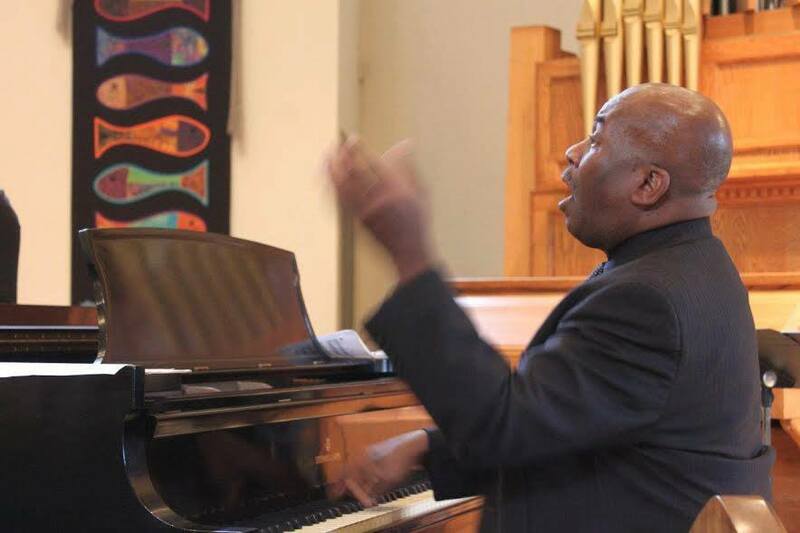 Anthony T. Leach, emeritus professor of music/music education is founder of Essence of Joy, Essence2, and EOJAS. 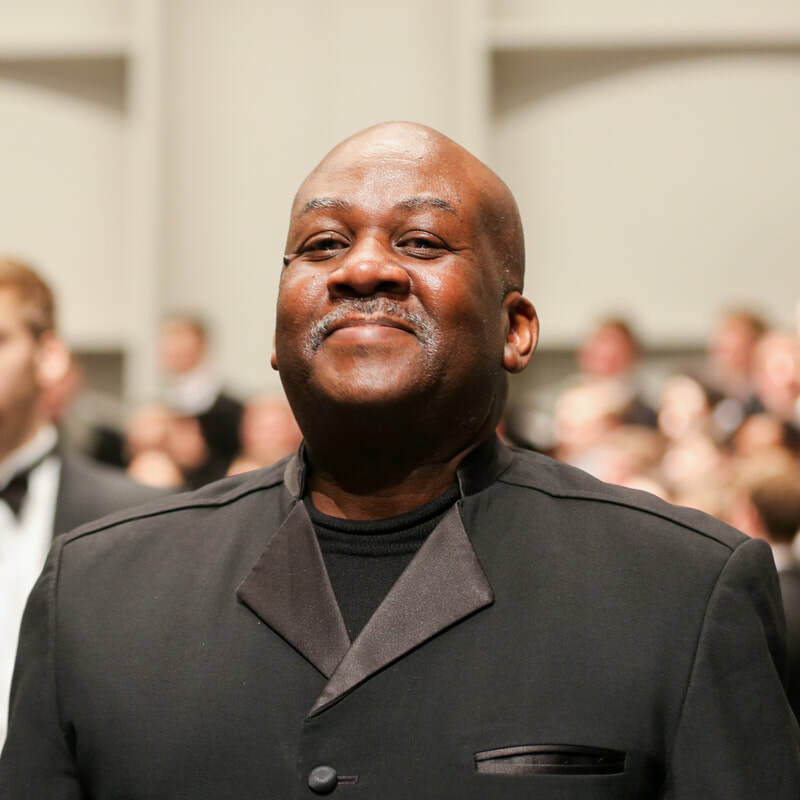 He served as conductor of the Penn State University Choir from 1994 – 2015 and taught undergraduate and graduate courses in choral music education. Leach coordinated the African American Music Festival at Penn State. Leach holds a Ph.D. in music education and master’s degree in conducting from Penn State, and a bachelor’s degree in music education from Lebanon Valley College, Annville, PA. During the 2009 – 2010 academic year, Leach served as Penn State University Laureate. Read more about him by clicking here.